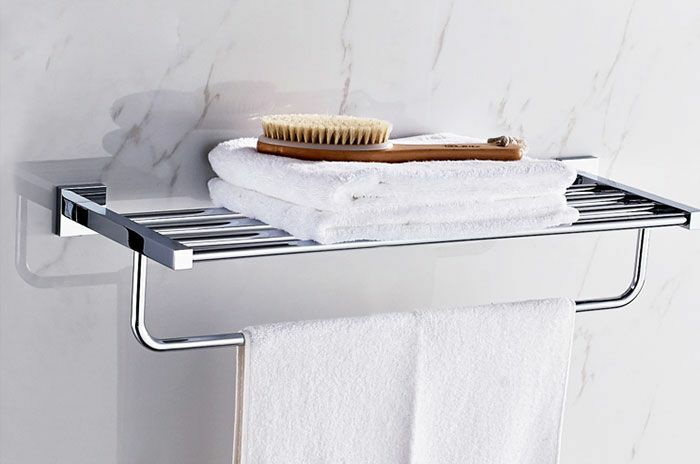 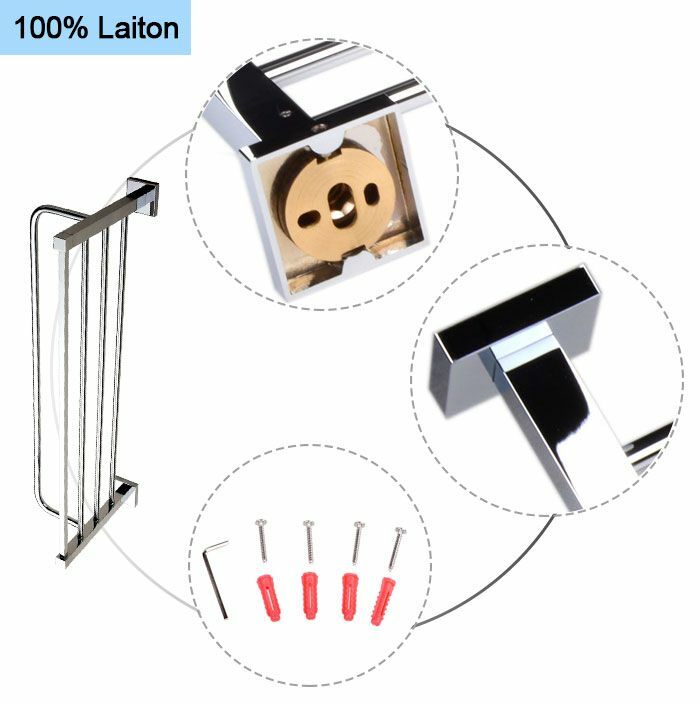 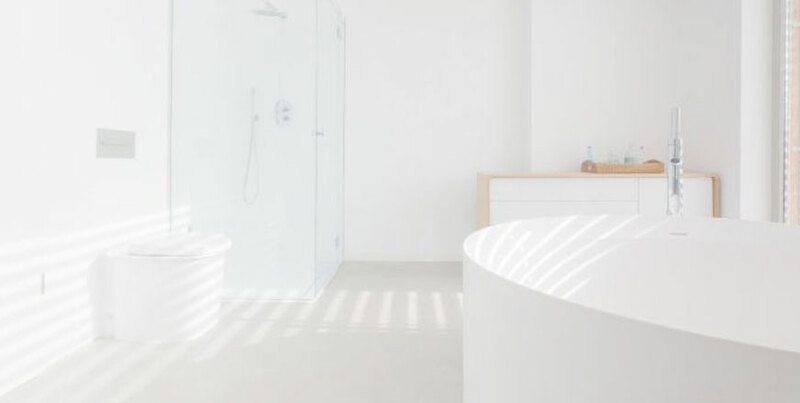 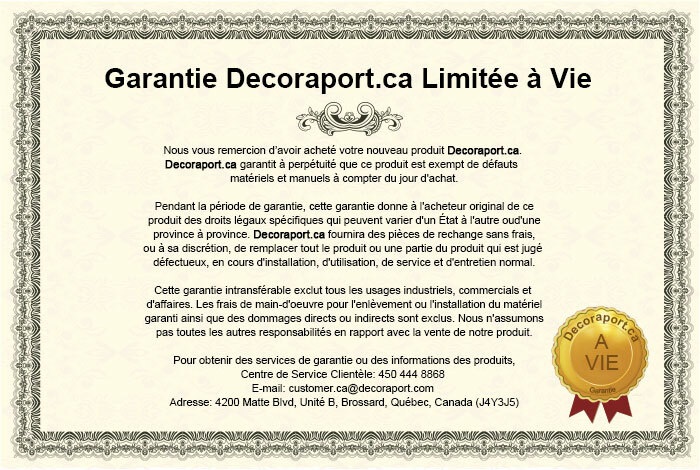 Support à Serviettes de Bain avec Porte-Serviette de 24 po - Laiton Fini Chrome, Style Moderne, élégant et gracieux, est en laiton durable et est parfait pour votre chambre, siège inclus. 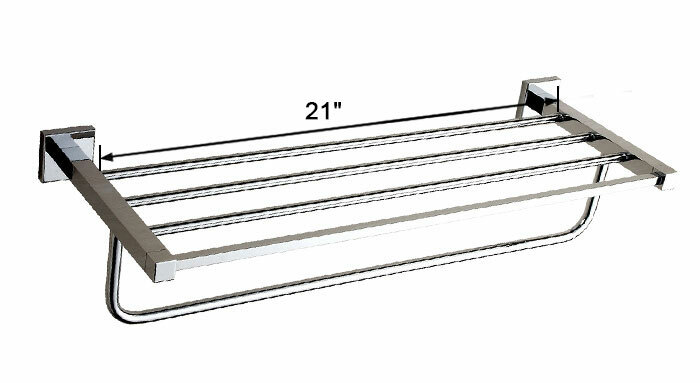 I ordered this towel bar because I moved into a new house and the previous owners used this design in all three of the bathrooms. 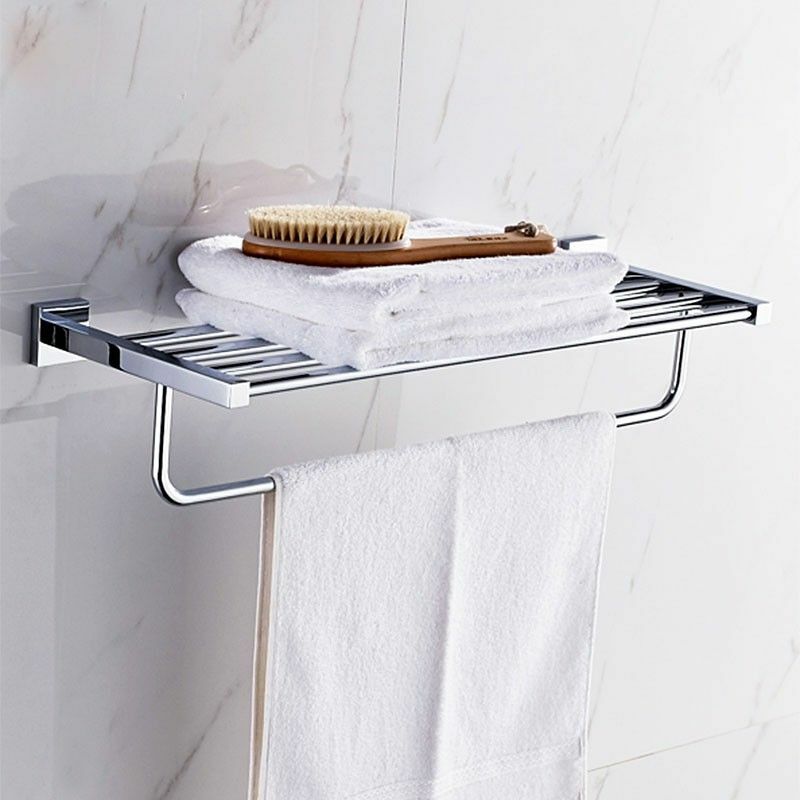 i spent two hours to choose the towel shelf, finally, i got this one, i just want to say: good choice.